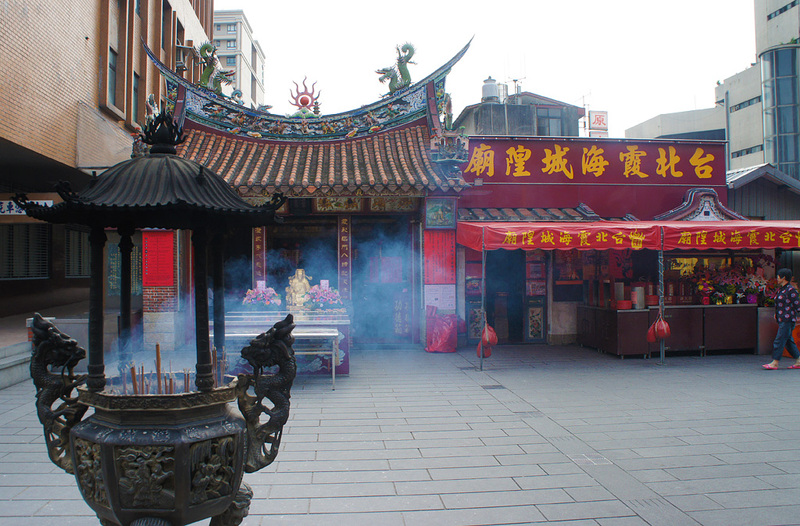 Taipei Xia-Hai City God Temple is not particularly large, but it is usually packed with worshippers; it has never been expanded, and has retained its original appearance for more than 100 years. The birthday of the Xia-Hai City God is celebrated on the 13th day of the fifth lunar month. On this day, devotees organize all kinds of processions and ceremonies to greet visiting deities and to express their gratitude to the City God for his divine help. 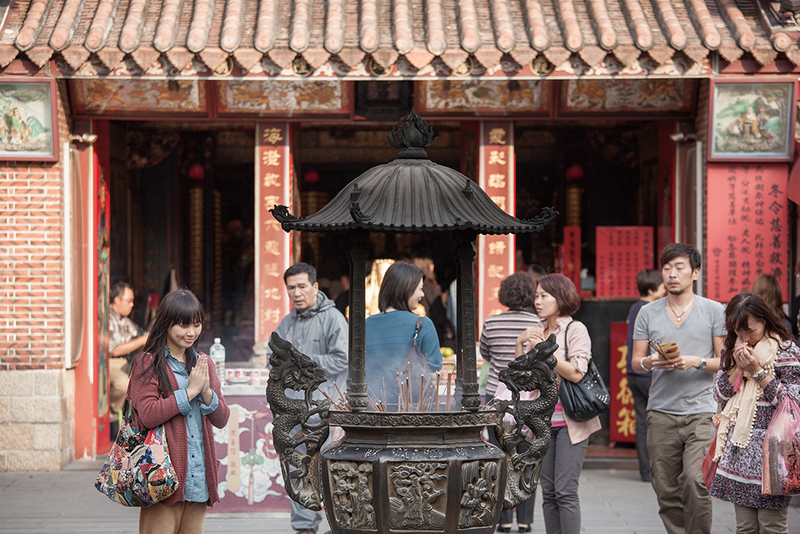 This is the biggest and most boisterous temple celebration in Taipei. Nat'l Hwy 1 →Exit at Taipei Interchange → Sec. 3 to 2, Chongqing N. Rd. → Nanjing W. Rd → Sec. 1, Dihua St.
Take THSR or train to Taipei Station, transfer Taipei MRT to Shuanglian Station, tranfer by Taipei City Bus (No. Red 33) to Dihua St. Stop.